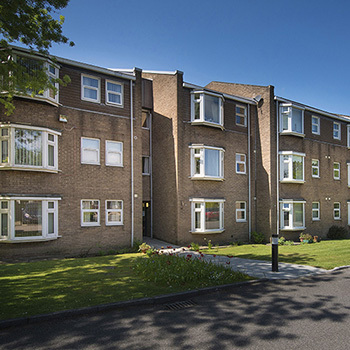 A charitable housing association registered as a society under the Co-operative and Community Benefit Societies Act 2014 (the Act), and a care provider, Anchor Hanover is regulated by the Care Quality Commission (CQC) and the Regulator of Social Housing (RSH). Anchor Hanover is also registered with the Financial Conduct Authority (FCA) as the registering authority under the Act. The CQC took over from the Commission for Social Care Inspection in April 2009 and is responsible for making sure care homes and care services in England provide people with safe, effective, compassionate and high-quality care. You can easily view CQC inspection reports for each of our care homes by clicking the ‘Read the CQC report’ link in the ‘What our regulator says’ section of each care home information page on this website. Until legislation establishes the RSH as a standalone body it is operating as a distinct corporate entity within the Homes and Communities Agency. The RSH works to ensure social housing providers are well governed, financially viable and deliver services to tenants of a certain standard and quality. Anchor Hanover work closely with our regulators to ensure the highest standards of care and housing are provided at all of our locations.